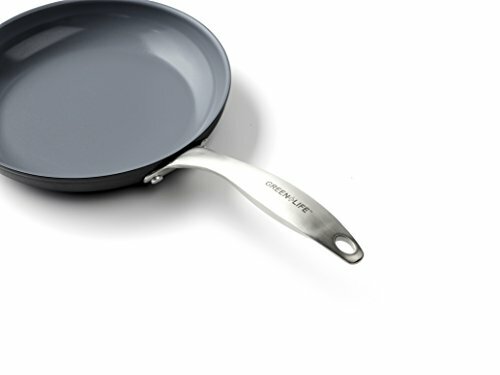 The GreenLife classic gourmet Pro hard anodized healthy ceramic nonstick PFOA free dishwasher safe oven safe stainless steel handles 8-inch and 10-inch omelet fry pan cookware set, 2-Piece, Grey is both durable and convenient. The professional quality hard anodized body has excellent heat conduction and a sturdy base. 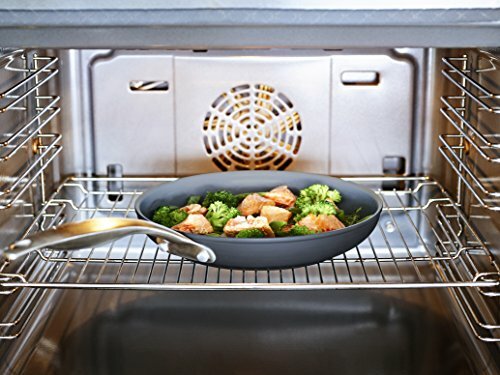 The ergonomic stainless steel handle helps this cookware set become oven safe up to 392°f. 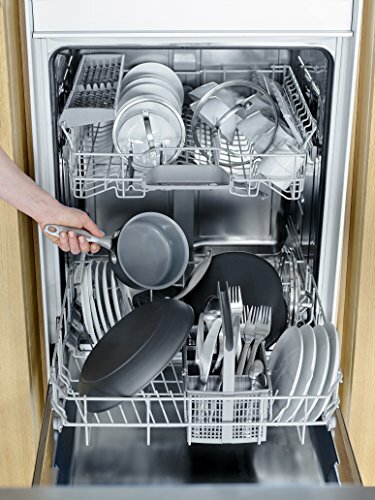 Thermolon is manufactured without pfas and PFOA, does not contain any lead or cadmium and allows for less fats and oils to be used. It gives you ideal frying results with lower heat settings. 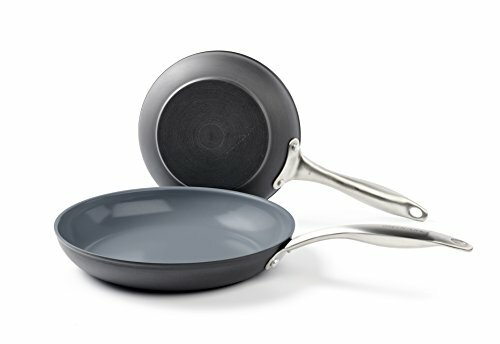 A matte dishwasher safe coating gives this cookware set added convenience. 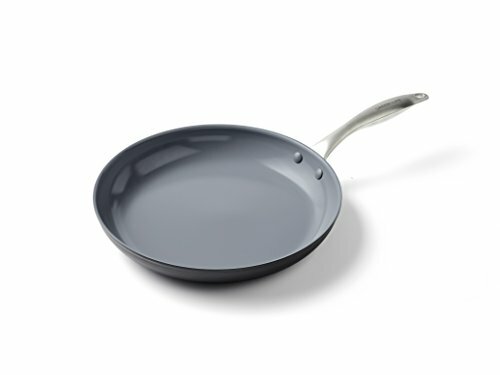 This set includes: 8-inch frypan and 10-inch open frypan. Set Composition - 2-piece cookware set includes 8-inch and 10-inch frypan to fit all cooking needs.